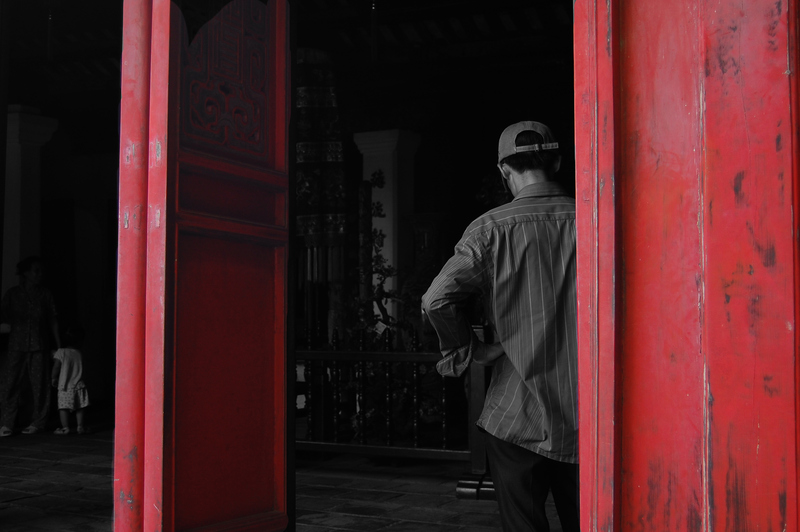 I met so many interesting people in Hanoi and Halong Bay that I didn’t have time to write a post. So, here’s a short video and some photos instead. I’m traveling in Laos now and then I go to Cambodia. My posts will become less about travel and more about women’s issues when I start my first job in Cambodia on August 6th. For now I’m just absorbing the culture and people in these countries. 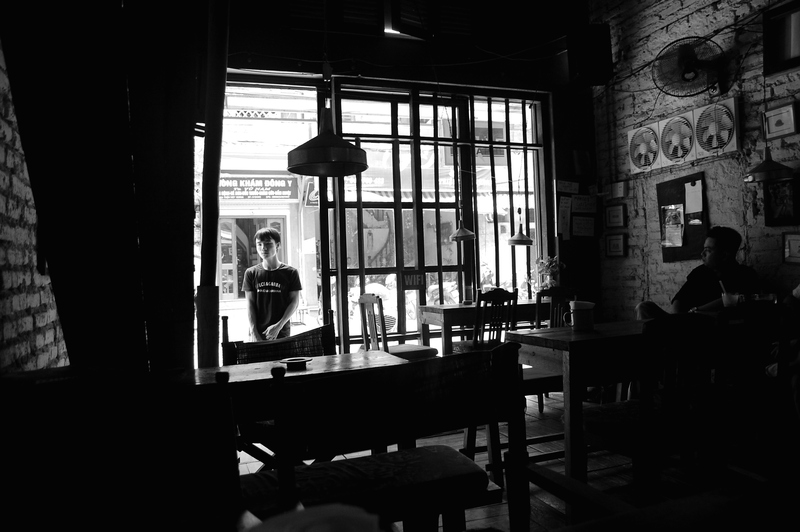 I found this funky coffeehouse on a street in Hanoi while exploring the city. It’s called the Cong Caphe. If you know me really well, you know that half of my life revolves around a serious caffeine addiction and a quest for unique coffee shops. 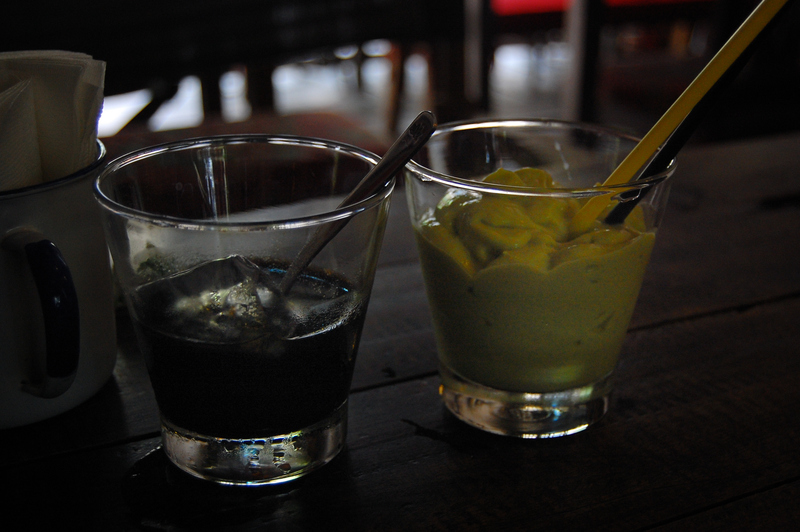 My iced Vietnamese coffee and avocado smoothie at Cong Caphe. Yes, it’s an avocado smoothie. No, it does not taste like drinking cold guacamole through a straw (gross.). It was actually really tasty! If I ever adopt a child it’s going to be from Vietnam! How adorable is she? Lauren, Love all the blogs. Spike and I visited Vietnam a couple of years ago. You are right about the beauty. Loved the beautiful children. Take care and keep the info coming. Evan!!! 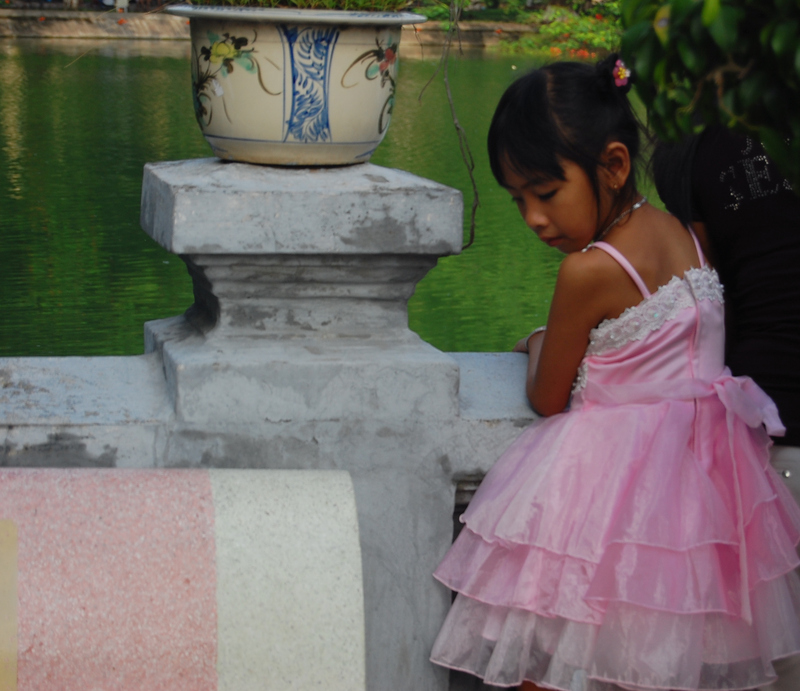 There are this many photos from every city, the link is at the bottom of the ho chi minh post. Also you can go to the photos tab and the link is there. I won’t be able to talk Sunday night because that’s Monday morning here and ill be on my way to Cambodia. But well figure out a time. Have fun in VT and give Mclain a hug and kiss from me! Xoxo miss you.